The rain never came, so Tamwar’s rice harvest is poor. He and his family desperately need rice – but will the Raja help? 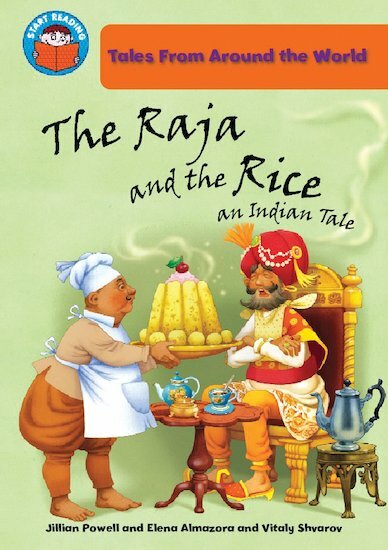 An Indian tale to boost enthusiasm and literacy, told in slightly longer sentences with some more challenging words. Suitable for Orange Band 6 of the Book Bands for Guided Reading. 590L Lexiles are the global standard in reading assessment. They are unique as they are able to measure a child and a book on the same scale – ensuring the right book gets to the right child at the right time.